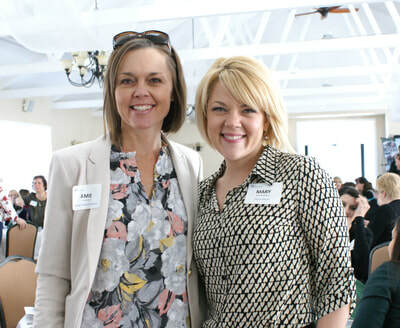 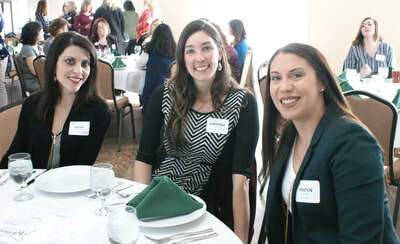 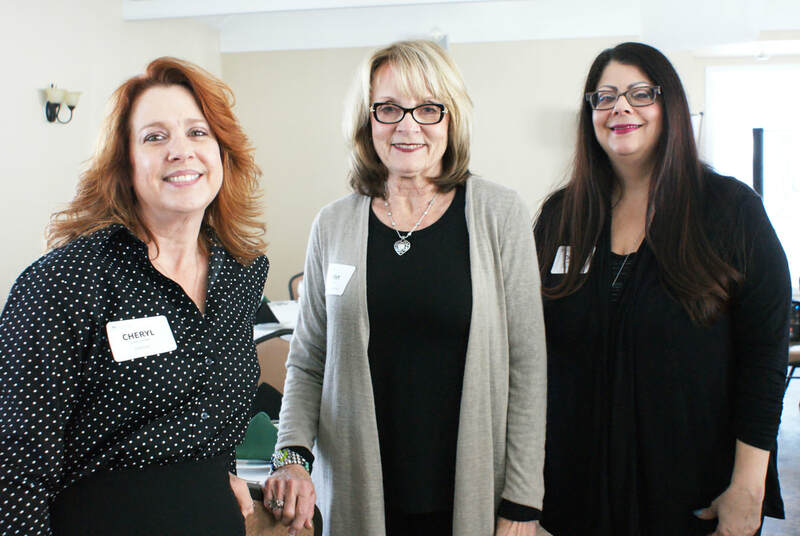 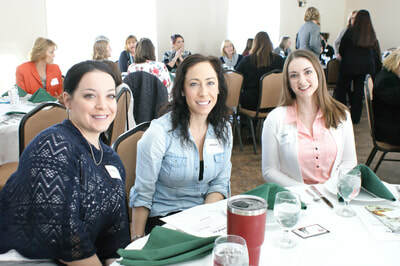 The Women of Westmoreland (WOW) works to empower Chamber members and to advance women’s leadership in our local economy through networking, professional development, and community engagement. Any working woman who is a member of the Westmoreland County Chamber of Commerce is invited to become a participant of the Women of Westmoreland (WOW). Guests are more than welcome to attend to explore Chamber membership opportunities.